While attending the 2016 Dad Summit 2.0, A Geek Daddy had a chance to chat with Chris Steininger, a Master Builder for The LEGO Group, who is employed to create awe inspiring models and sculptures made from LEGO bricks to promote the brand. His accomplishments have ranged from working on the basement set used in the real life sequences of THE LEGO movie to building a life-sized Star Wars X-Wing fighter. Steininger is one of 8 Master Builders located within the United States and 40 employed globally by the privately held, family owned Danish company which is one of the world's leading manufacturers of play materials. Master Builder creations can be seen at events like LEGO Kids Fest, locations like LEGOLAND parks and LEGOLAND Discovery Centers (by the way the brand new LEGOLAND Discovery Center Michigan located in the Metro Detroit suburb of Auburn Hills opens to the public on March 25, 2016) and at various community, charitable and corporate events that the brand is partnering with or supporting. 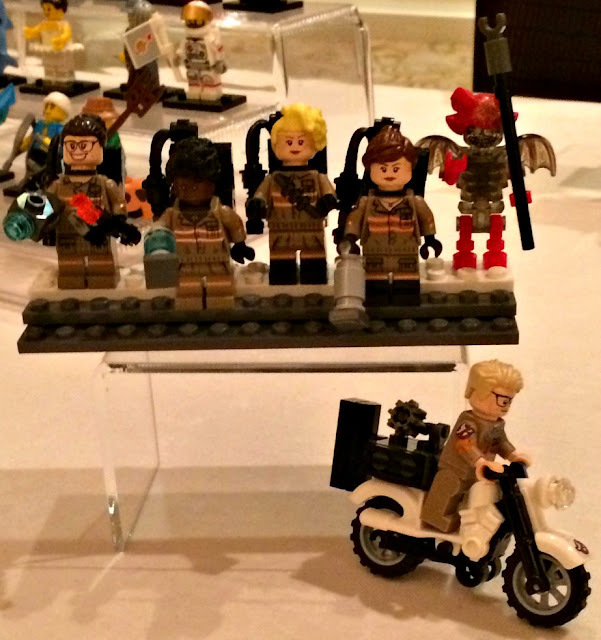 In addition to talking about all things LEGO with the attendees at Dad Summit 2.0, Steininger brought along with him some of the company's newest products to show off that included toys based upon the new Ghostbusters movie, a play set honoring stay-at-home dads and working moms, and build them yourself Star Wars action figures. 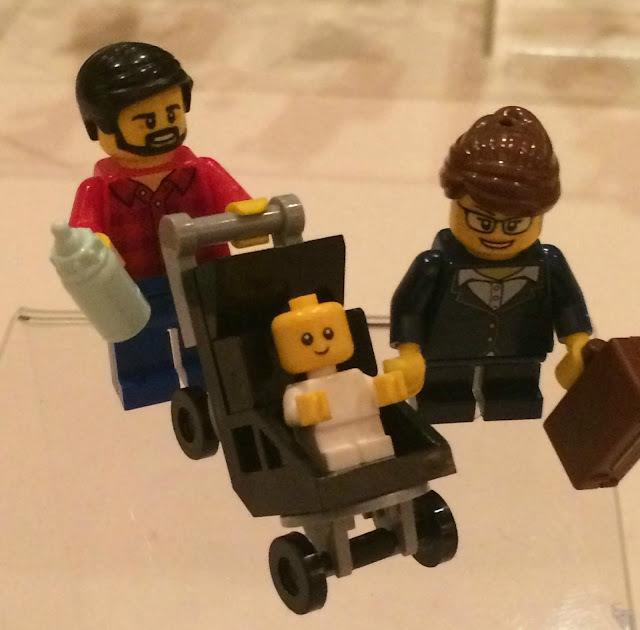 LEGO also sponsored an after-hours party for the more than 400 attendees at the annual conference aimed at changing the voice and perception of modern fatherhood at the Smithsonian American History Museum (which also happen to have on display the LEGO patent application submitted in 1961 to the United States Patent & Trademark Office). 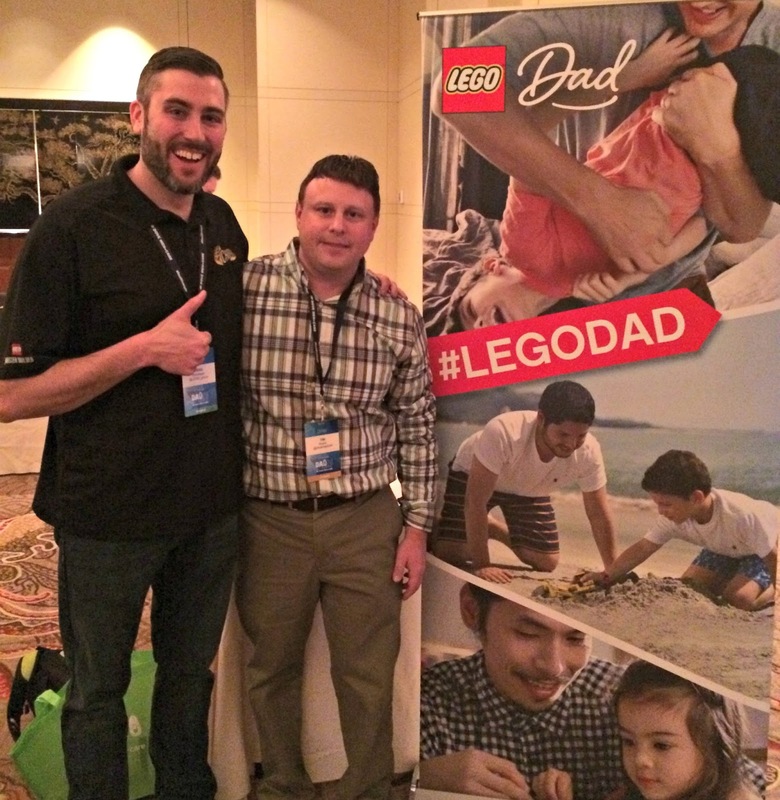 Chris Steininger also served as the MC of some LEGO building competitions. I had a blast participating in one contest where within a limited amount of time we had to quickly build a bridge from LEGO bricks. Steininger put weights on top of each bridge until they collapsed to determine the competition winner. Ours was doing really well and reached 90 pounds but then Chris put 10 more pounds up and it imploded within the blink of an eye. Oh no it was a second place finish for us! 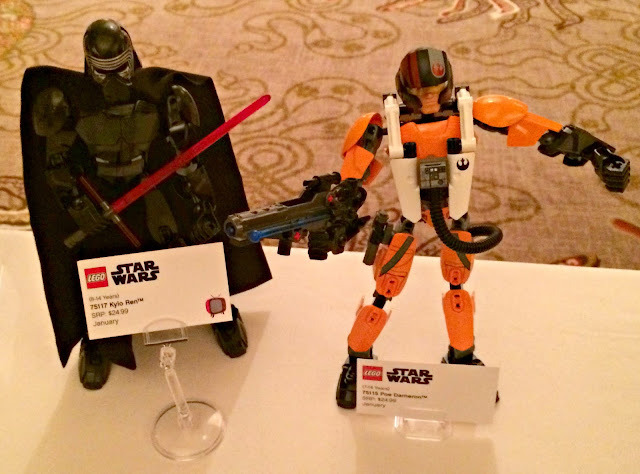 Want to give it a shot in constructing your own creations like a LEGO Master Builder? Download the LEGO Digital Designer which is a FREE application available for Windows PC and Mac OSX which allows users to create virtual dream models and print out instructions to build their designs with LEGO bricks. One last tip from Steininger that most parents will probably appreciate, once your kids have take apart their LEGO vehicle or play set and thrown all the bricks into one big box or bin if they ever want to rebuild something all the instructions are online just CLICK HERE to search for what you are looking for. 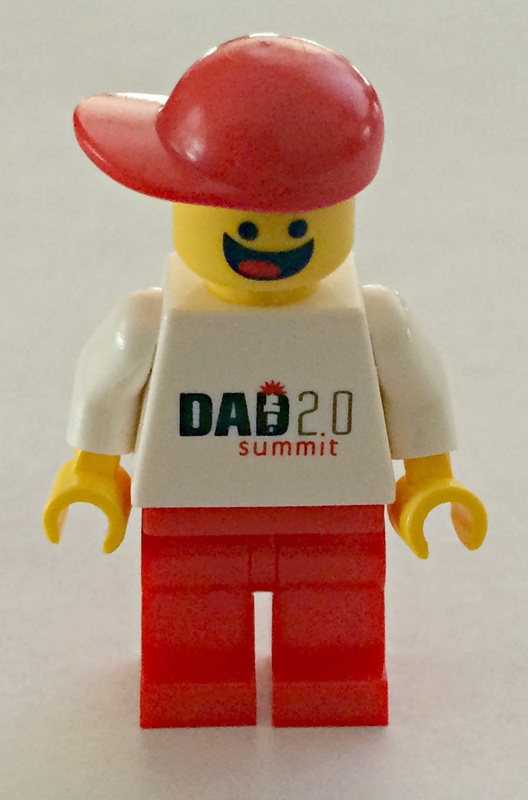 Thanks LEGO for being a sponsor of the Dad 2.0 Summit and I do have to say that it is amazing how well you depicted me in the commemorative mini-figure that you gave me to bring home. Wicked cool, right? 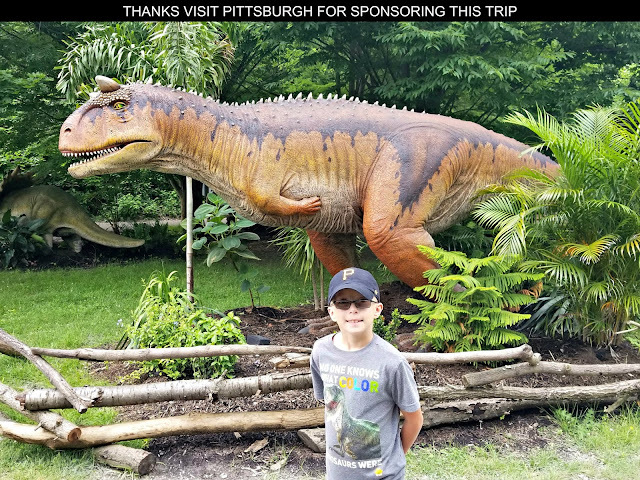 I had a chance to meet our Lego master builder, Ian, here in Boston with the kids not long ago and it's amazing what they can do. This is a really cool interview. My kids adore legos! That is great. 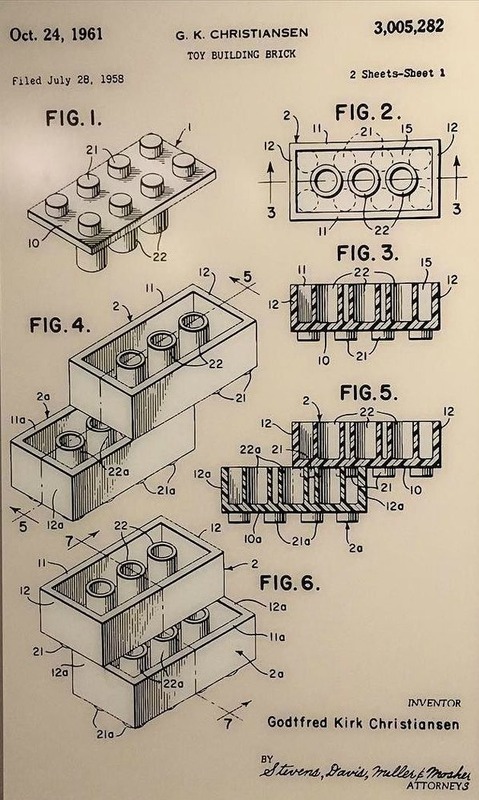 Lego is such a great creative toy...awesome for all ages. My kids (and me too) are HUGE lego fans. We just got a lego store about a couple of years ago so we always have to check out the new kits when we go to the store. Of course, they build the kit and then never touch them again so we have a lot on display in our house. oh my how much fun was that? It's like a bunch of kids in a candy store - I personally would have loved that! This sounds like a great experience. My grown son would have loved it. Lol! This is awesome. I think this would be a dream job for any Lego lover! Loving the free app! We heard a master build speak in Chicago. He was fascinating! How fun!! My son is really getting into all things lego! this would be fun to do as a living!! How cool! We love the Lego movie and you got to chat with an actual Master Builder! Well can you imagine how fun that job is? He is so cool and I bet the kids were fascinated. What a great experience. I love lego and can't wait until my nephew is old enough to start really playing with it so that I can help him out!! Wow! So cool. 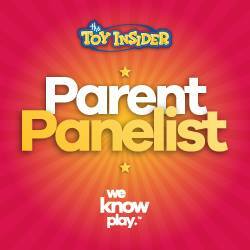 My son is a huge builder and he would love to talk to a Master builder!! !